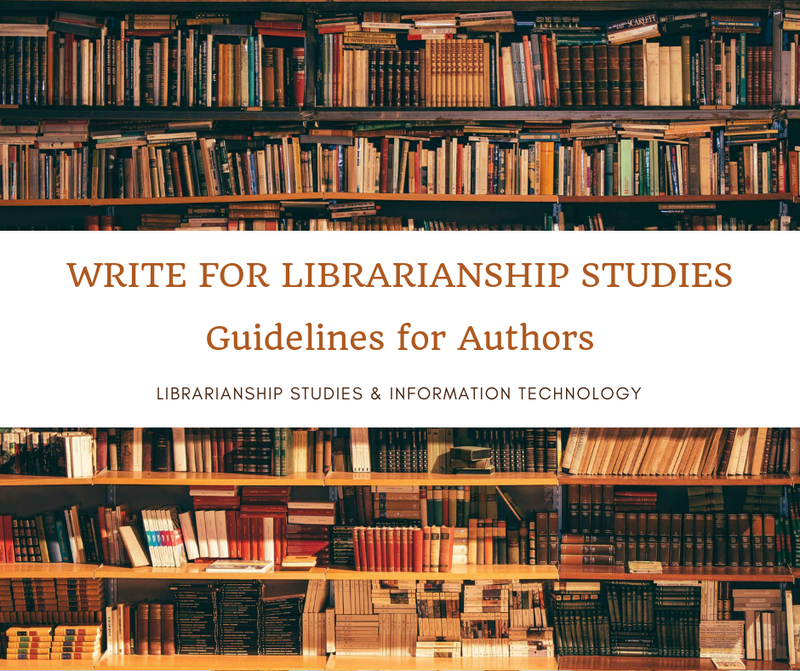 The objective of The Libhub Initiative is to publish BIBFRAME resources to the Web, cross-link resources which are common among libraries, and, through cross-linking improve the ability for people to discover these resources on the open Web. Ultimately, the goal is that users would then be able to click on appropriate resources and be taken back to the library’s catalog. Libraries and memory organizations have rich content and resources the Web can't see or use today -- effectively making them dark collections and invisible archives. IMAGINE if libraries could represent themselves together in a way the Web could see and understand. This unified voice and utility is among the core promises of BIBFRAME and the Linked Data in Libraries movement¹. BIBFRAME (Bibliographic Framework) is a data model for bibliographic description. BIBFRAME was designed to replace the MARC standards, and to use linked data principles to make bibliographic data more useful both within and outside the library community². Thank you for your support and we too in North America are struggling with the same perceptions about libraries and their relevance. That’s why we created the Libhub Initiative. Your question: I particularly wanted to know if the Library of Congress has implemented BIBFRAME through Libhub or Zepheira. I do not see my cataloged records in Library of Congress database searchable through the internet. What happened to the job Library of Congress contracted to Zepheira? Answer: BIBFRAME (BF) is still evolving as a framework and several organizations including National Library of Medicine, George Washington University, University of California Davis and Zepheira along with LC are working on it - so it isn’t ready for production at this point. There is a good (and recent!) posting here on some of this work. A clarification on Libhub - this is a separate project that will take MARC records and transform them into BF resources and we then publish them to the Web. In essence, we are creating a “linking” network with this data. The LC database has not been converted into BF resources at present and I’m not certain what their status is on that. Our contract with LC has concluded with our deliverables of architecting the framework. LC has hired other teams to work on a BF editor, data conversion tools and other elements. Teri Embrey, MLIS, Chief Librarian, Pritzker Military Museum & Library, Chicago, IL - Thank you for sharing the link to this useful resource. At the Pritzker Military Museum & Library, we have adopted some linked data practices which are practical now. These practices are made possible by RDA and other schema that have been developed over the last few years. First, our website has complete integration with the Worldcat API. For our website metadata, we are using OCLC subject headings. Here’s an example of a holding: http://www.pritzkermilitary.org/explore/library/online-catalog/view/oclc/52854659 When we upload photos of collection items to our website, we include the OCLC number in the photo name. We are actively photographing our rare books and will move to photographing the covers of pre-1980 items from the circulating collection when that is completed. We are also participating as a Wikipedia GLAM institution. For more on our Wikipedia GLAM project, see: https://en.wikipedia.org/wiki/Wikipedia:GLAM/Pritzker As we move forward with RDA and other linked data standards, it is important to show potential stakeholders (administrators, library trustees, the general public) some of the real world applications of all the work we as a profession are doing behind the scenes to improve their discovery experiences. Have you thought about including a section on your blog on catalogs, websites, etc. that are making the most of the RDA? Paul T. Jackson - LibHub says libraries need to use the Web. Hmm. They've been using the web and Internet resources since Mosaic ca. 1994...and before that. MARC, RDA, Dublin Core, and other iterations of cataloging, all, have issues of describing things as well as searching for them. For PhD candidates, I found a simple MEMO field in MS Access with all of the information in an LC record was at least more suited to searching than some of the library software. Do the above cataloging formats do as well? Musicians don't think so. Clara Liao, Head of Cataloging & Metadata Sevices, Georgetown Law Library - It sounds great. And Zepheira just announced the launch of libhub initiative for academic libraries. However, I contact them recently, they would charge $30,000 to $39,000 to join the project for one year (attendee may upload up to 100,000 records. ), bit expensive for many academic libraries with tight budget for just one year linked data testing.